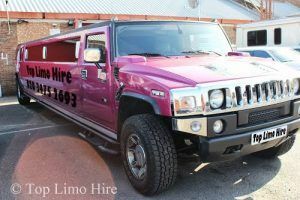 We also provide hummer rentals and a lot more so call us this minute and grab our surprising offers. If you need a limousine for a prom or for a date, you don’t need to get something that would be too expensive. If you are looking for a limousine that you can rent for an affordable price, then look no further because Top Limo Hire is here for you. All you need to do is to call 020 3475 2693 to reserve your limo today.